Do you love taking videos of your adventure but find it hard to get the right angles on your phone or camera? The olloclip Pivot is designed to combat any problems. 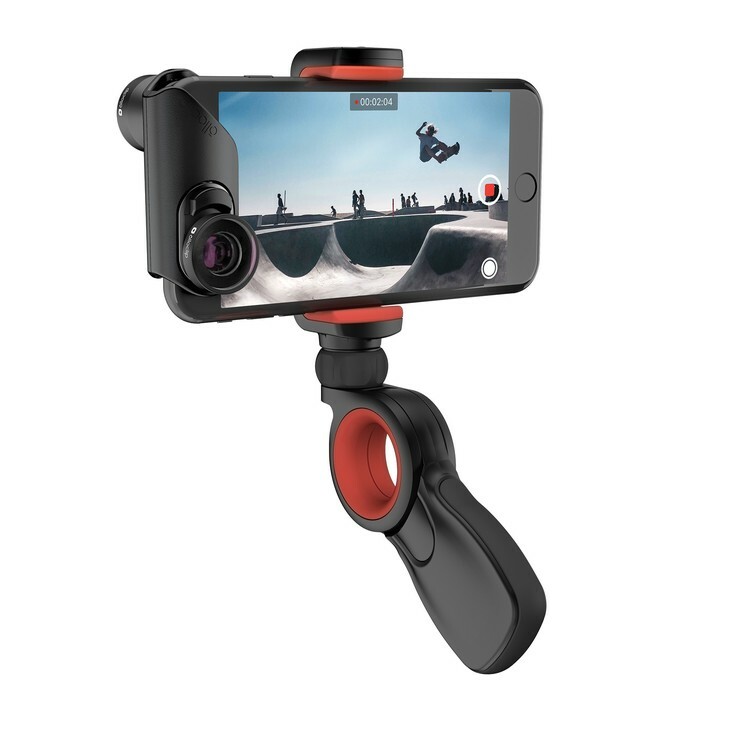 It works with your phone, camera or GoPro, is water resistant if you want to head into the water for filming and it has 225 degrees of rotation to make sure you’re getting the right angle for your videos! The universal clamp and 1/4-20 tripod mount give you more flexibility and better protection (holding a phone while cycling can be hard! ), and because it’s so small, you can take it anywhere with you!